At blueapple YOU always come first! We want to make dentistry fit into your life and lifestyle …. to make it feel simple. 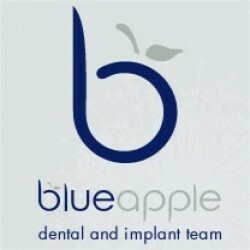 With Blueapple you will have the comfort of knowing that we’re taking care of it. We will only use superior materials, and techniques which are truly tried and tested. We are invested with you for the long term, helping you make a plan for your dental future, and here to look after your smile as time goes by.